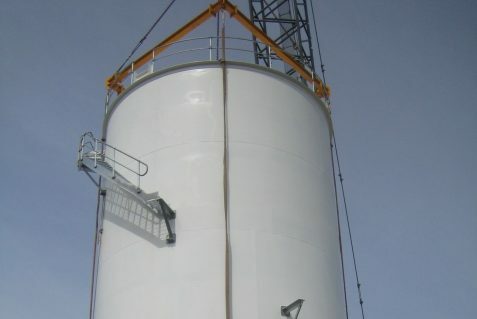 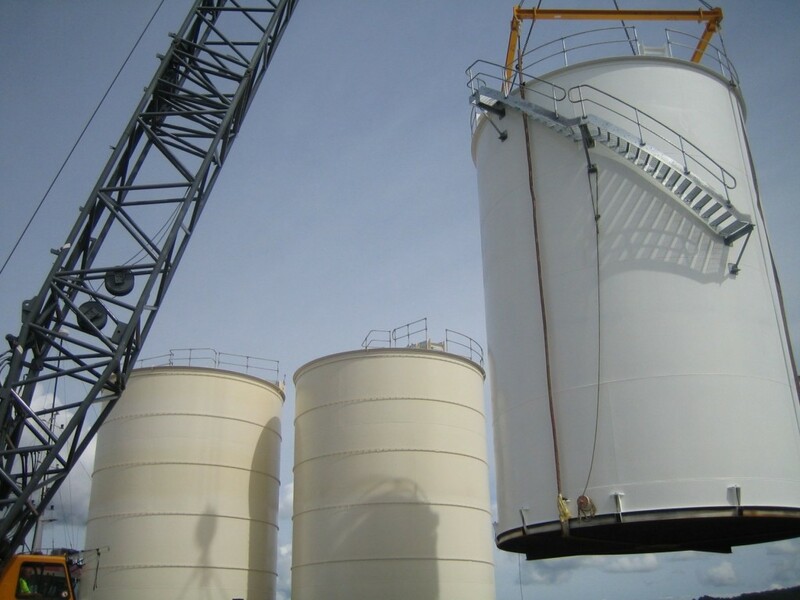 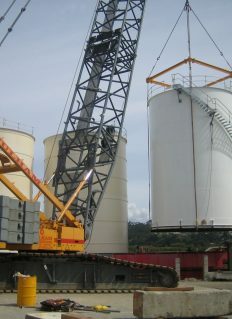 Culham Engineering were selected to design, build and erect the storage tanks for Marstel’s terminal in Tauranga. 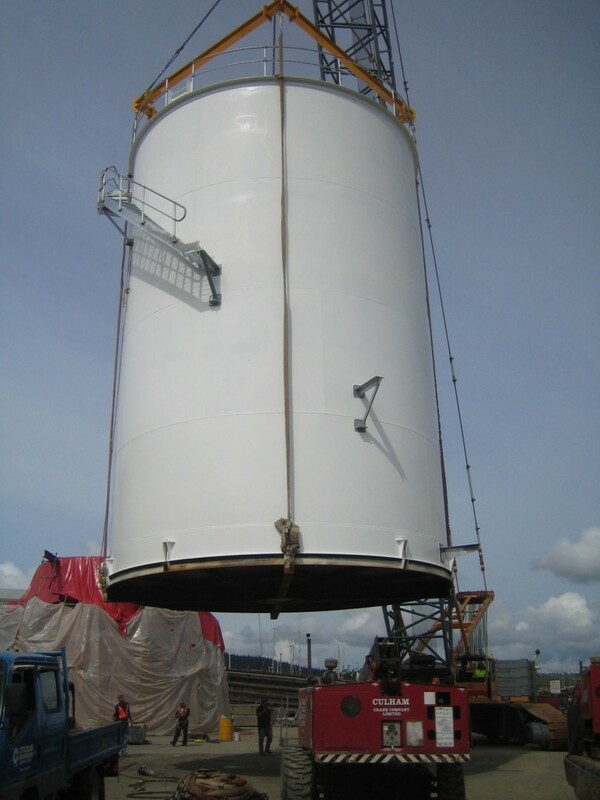 During the design phase we established that the tanks could be fabricated in our Whangarei workshop and shipped to site in Tauranga. 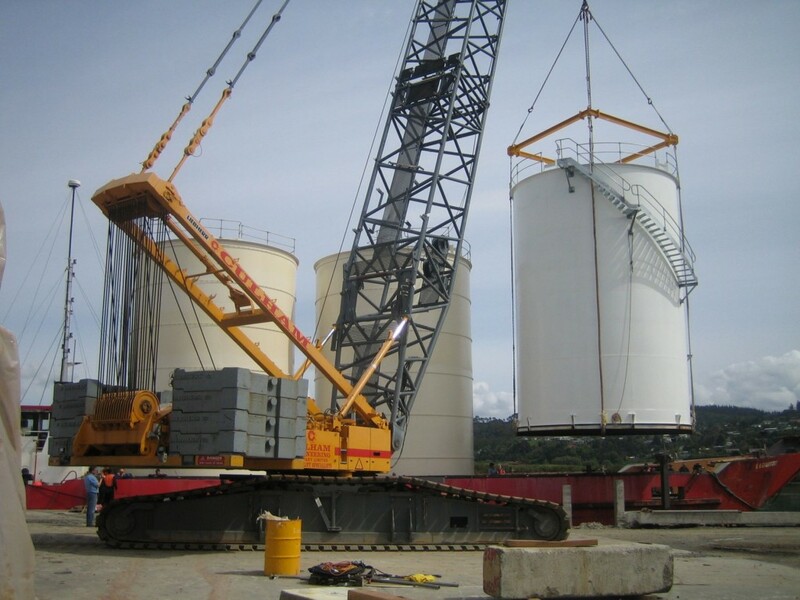 This saved cost and improved schedule, allowing Marstel to bring forward their contracts. 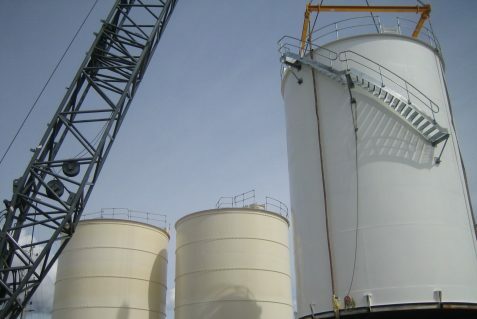 Once on site we installed all associated piping and access walkways.